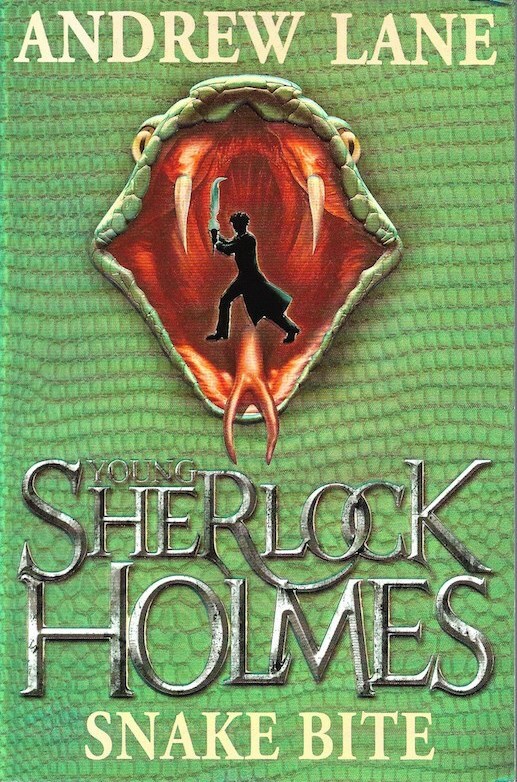 Andrew Lane's fifth Young Sherlock Holmes novel finds Sherlock kidnapped and taken to China aboard the Gloria Scott. Kidnapped and taken to China, Sherlock is plunged into mystery. How can three men be killed by the same poisonous snake at the same time, but in different pasts of town? Who wants them dead, and why? The answers seem to lie in a message that is hidden in a web-like diagram. But deciphering it leads to a more dangerous conundrum: what has all this got to do with a plot to blow up an American warship?